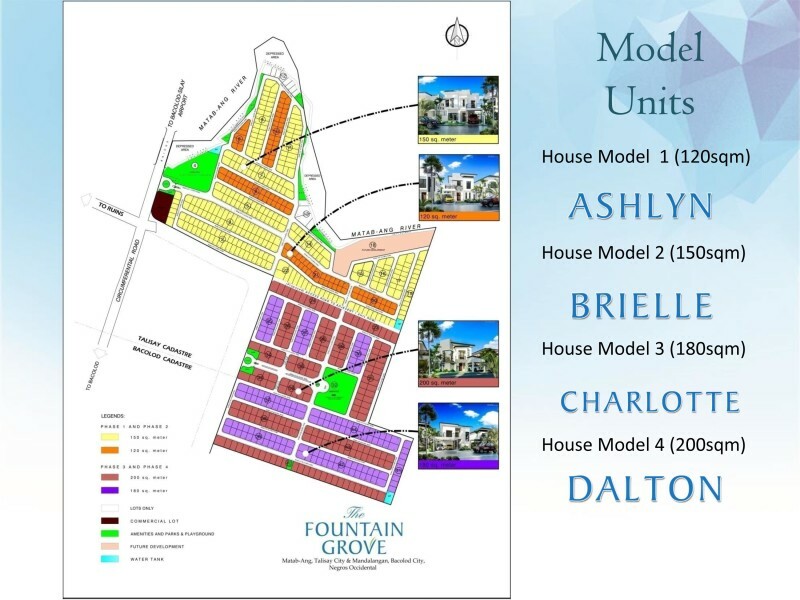 Fountain Grove is a 24.52-hectare mid-cost residential project of Suntrust Properties, a wholly-owned subsidiary of Megaworld Corporation. 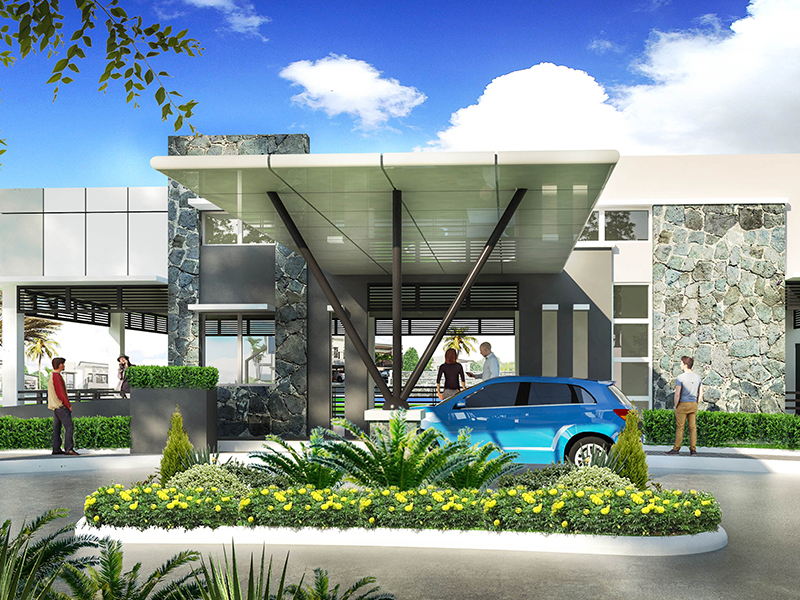 The Fountain Grove will rise at The Northill Gateway bordering Brgy. Mandalagan, Bacolod City and Brgy. Matab-ang, Talisay City in Negros Occidental. 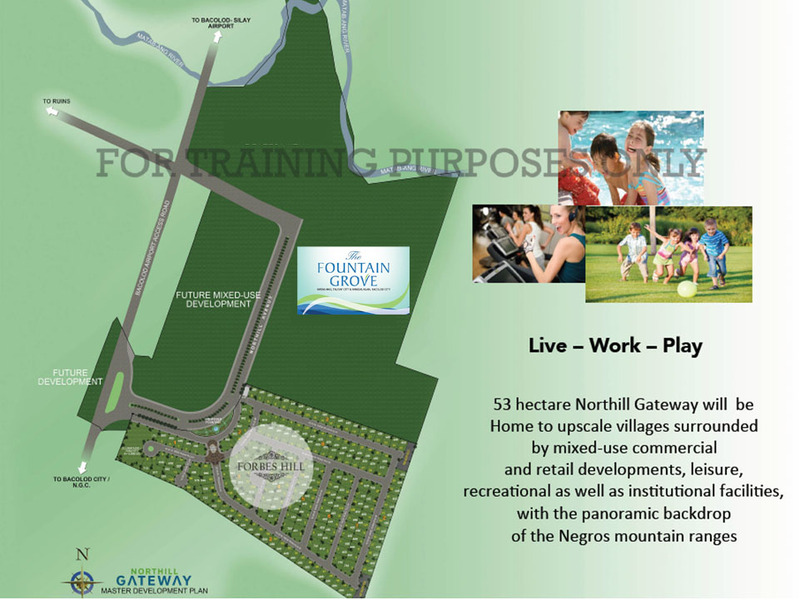 Megaworld, along with its wholly-owned subsidiary Suntrust Properties, Inc. and in partnership with the Lacson Family, is developing the 53-hectare Northill Gateway which is envisioned to be a “refreshing” lifestyle district in Bacolod that will house residential villages, a 7.5-hectare mixed-use office and retail development, leisure and recreational hubs as well as institutional facilities. 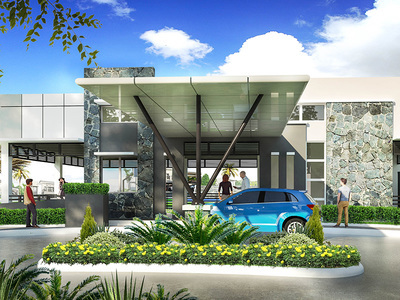 Fountain Grove Location & AccessibilityMegaworld will also bring its pioneering LIVE-WORK-PLAY-LEARN concept to residents of Forbes Hill and Fountain Grove. Ashlyn, Brielle, Charlotte and Dalton. 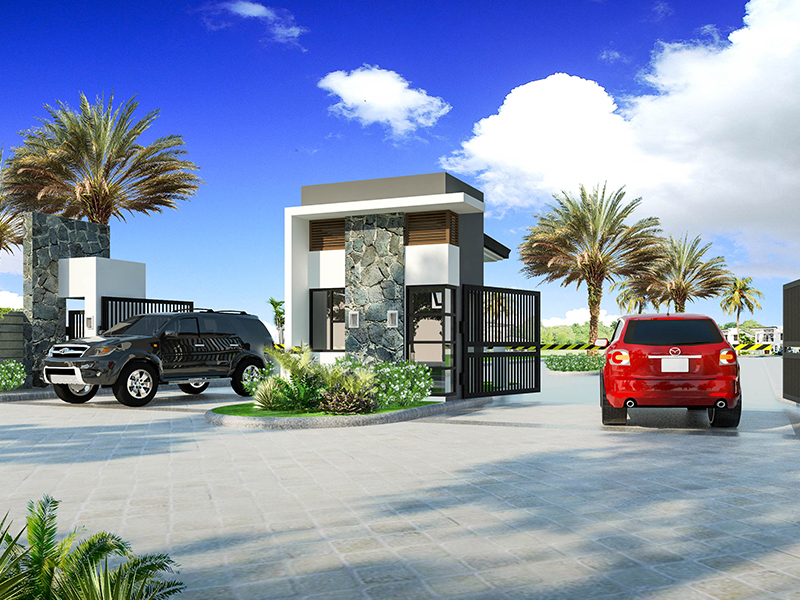 - Lot area : 180sqm. - Floor area : 192.28sqm. 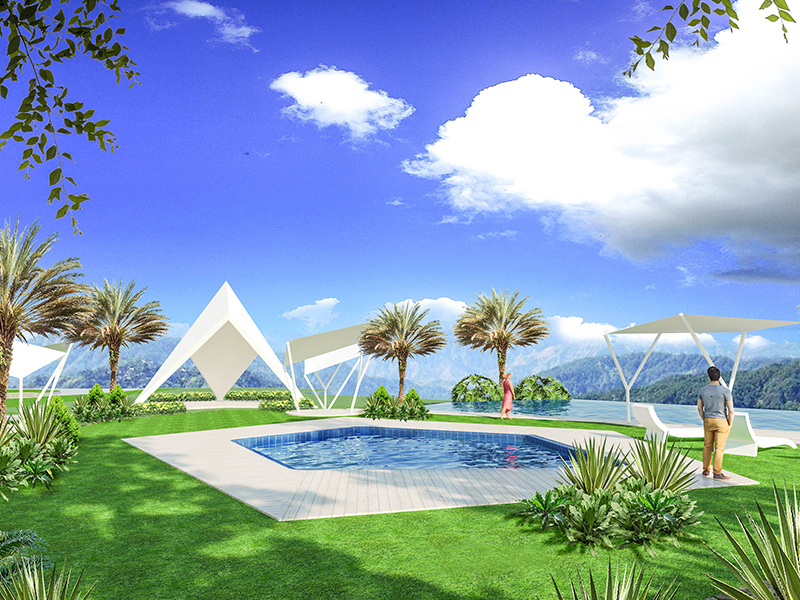 Contact us for more Info & for Free Site Visit Assistance!